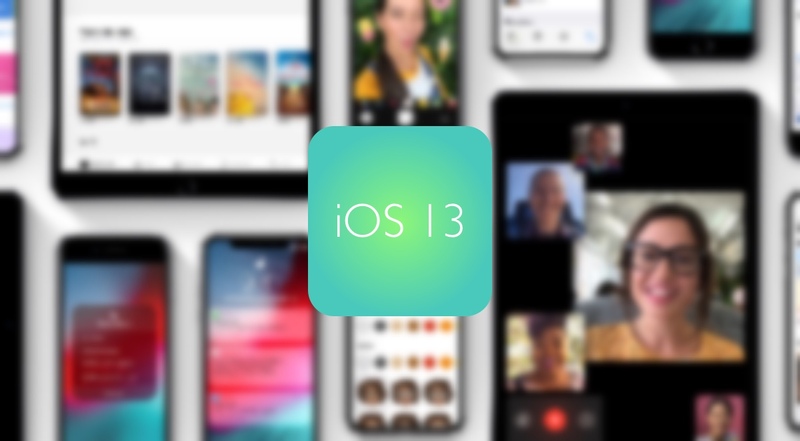 A new report highlights some of the iOS 13 features which we can expect later this year. There is a ton of new stuff which everyone is going to love. WWDC 2019 is all set for June and Apple is going to highlight iOS 13 for iPhone and iPad. But a new report from 9to5Mac sheds light on what we can expect from this update and there is a lot to like here. It’s also being reported that Apple will add a new ‘Undo gesture’ rather than relying on the old-school shake-the-device-to-undo. Safari will, by default, call on the desktop version of the site if you are using iPad instead of the mobile optimized website. Font management will also get a dedicated entry in the Settings app, negating the need to install a profile to get new fonts onto the device. The report goes on to state that a new smarter Mail app will make the cut in iOS 13 features, which will intelligently break down email into categories. It’s also noted in the report that users will be able to select a light or dark style status bar while having multiple apps open on the screen whereas the multiple item selection will be drastically improved too. Wrapping things up, the report emphasizes on how the volume HUD will no longer by the eyesore which you see on the iPhone and iPad. I will highly recommend checking out the report if you want a detailed rundown of the iOS 13 features which you can expect. Needless to say, things are shaping up nicely and everyone will finally get what they wanted from Apple.